I love how you capture and notice what many others would miss. Delightful…. Thank you. 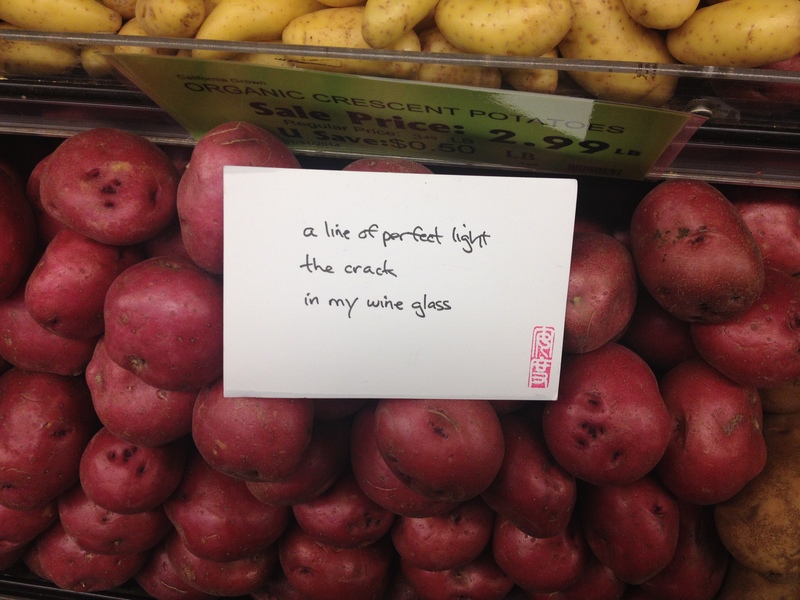 Have you sent me your address so I can send you one of these haiku postcards? No, I haven’t, but I would love that! Is there an email address I could send it to? Sure! Andrew.o.dugas(at)gmail(dot)com. I’ll put your name in a hat for a random draw.